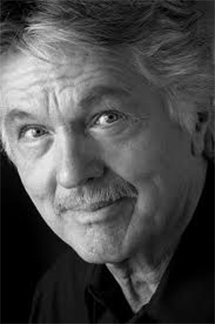 Thomas Roy “Tom” Skerritt (born August 25, 1933) is an American actor who has appeared in more than forty films and more than two hundred television episodes since 1962. He is known for his roles in MASH,Alien, Top Gun, A River Runs Through It, Up in Smoke, and the television series Picket Fences. Skerritt made his film debut in War Hunt, produced by Terry Sanders and released in 1962.